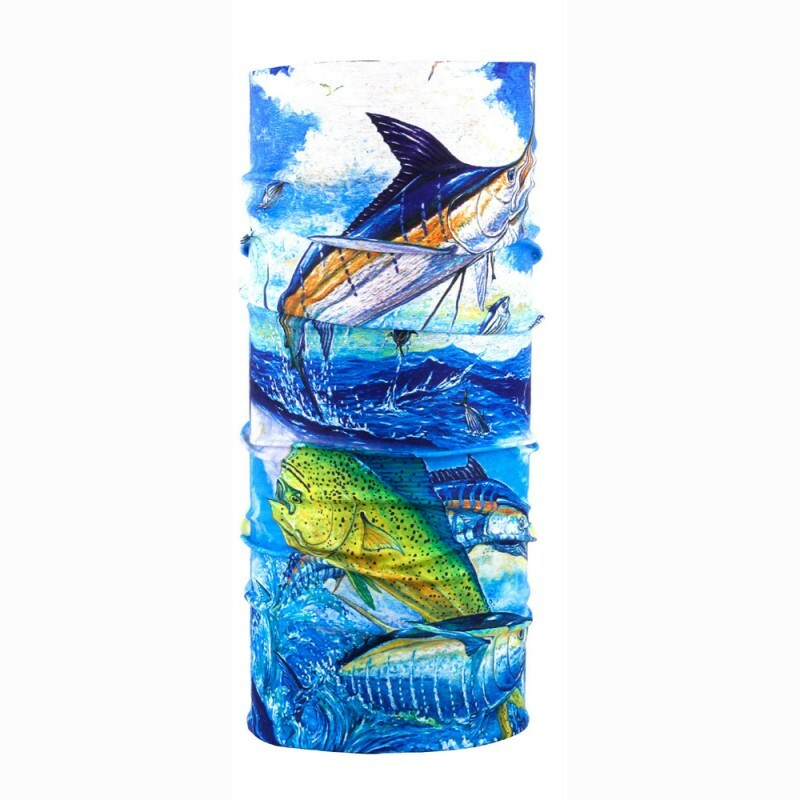 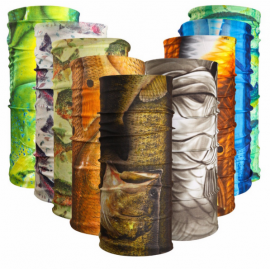 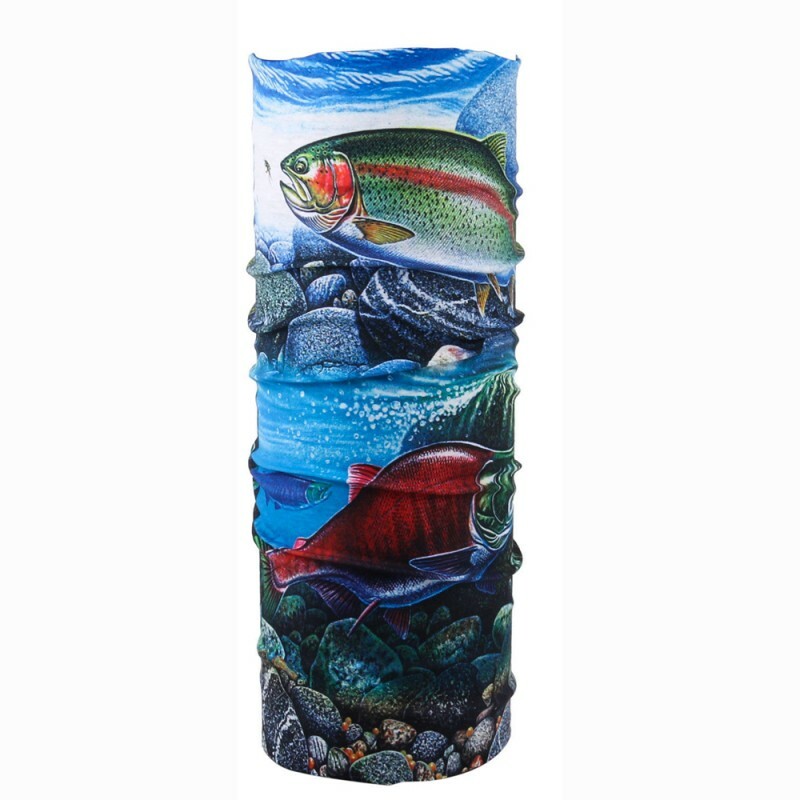 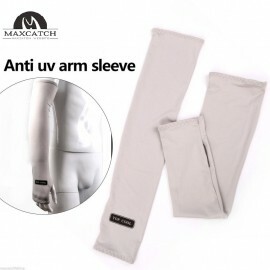 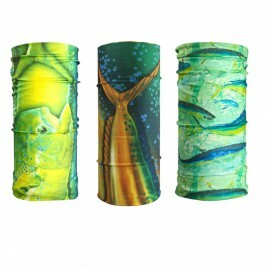 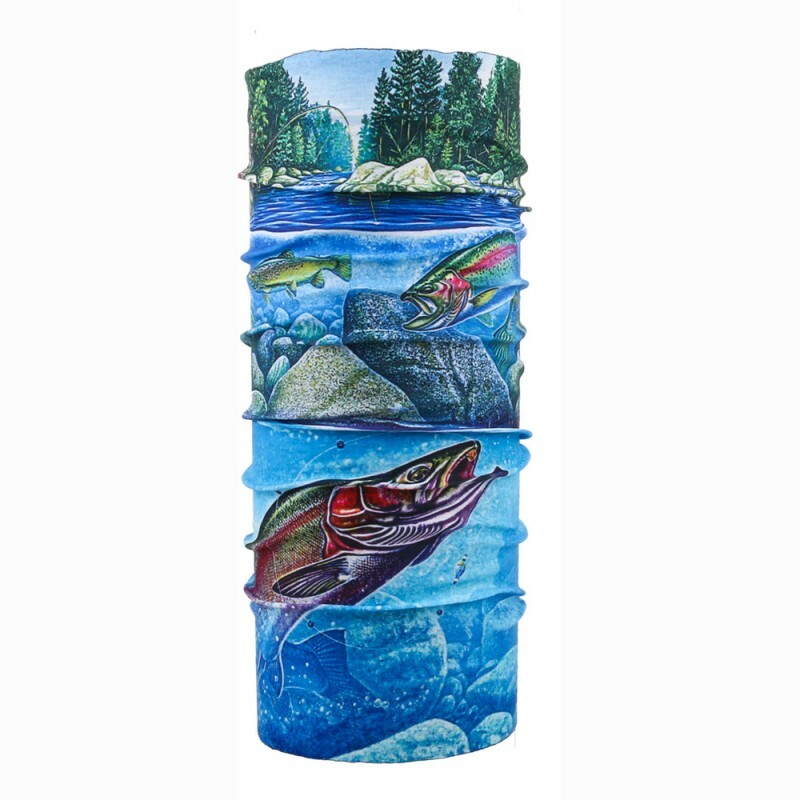 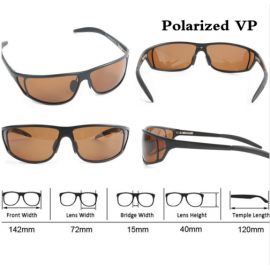 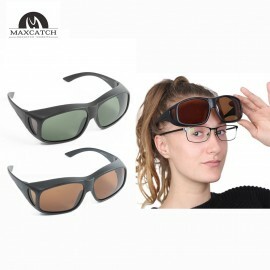 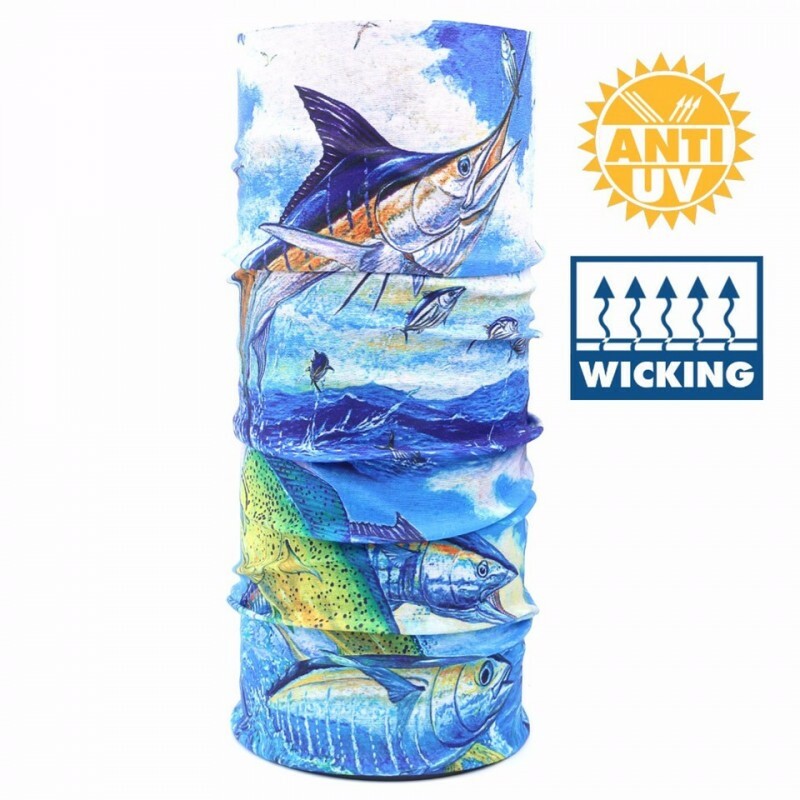 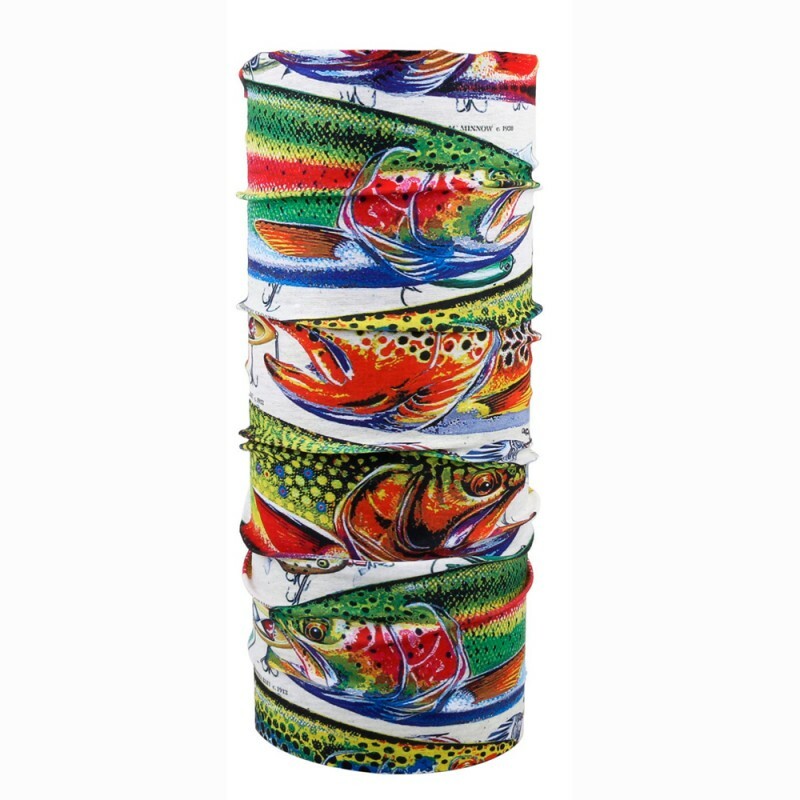 Fight off the corrupting influence of heatstroke with the Maxcatch anti-UV Fishing Headband. 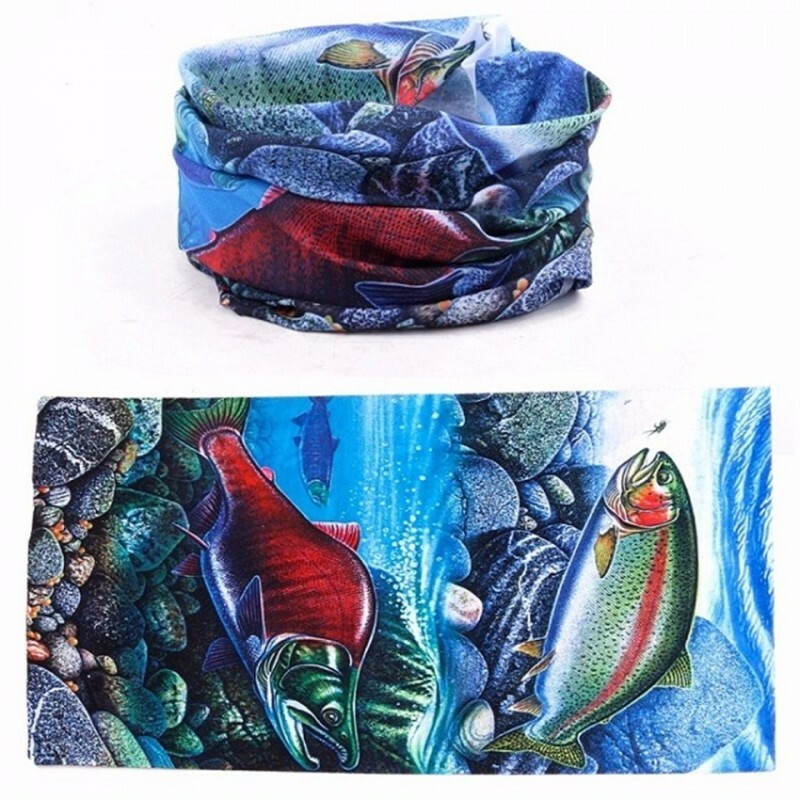 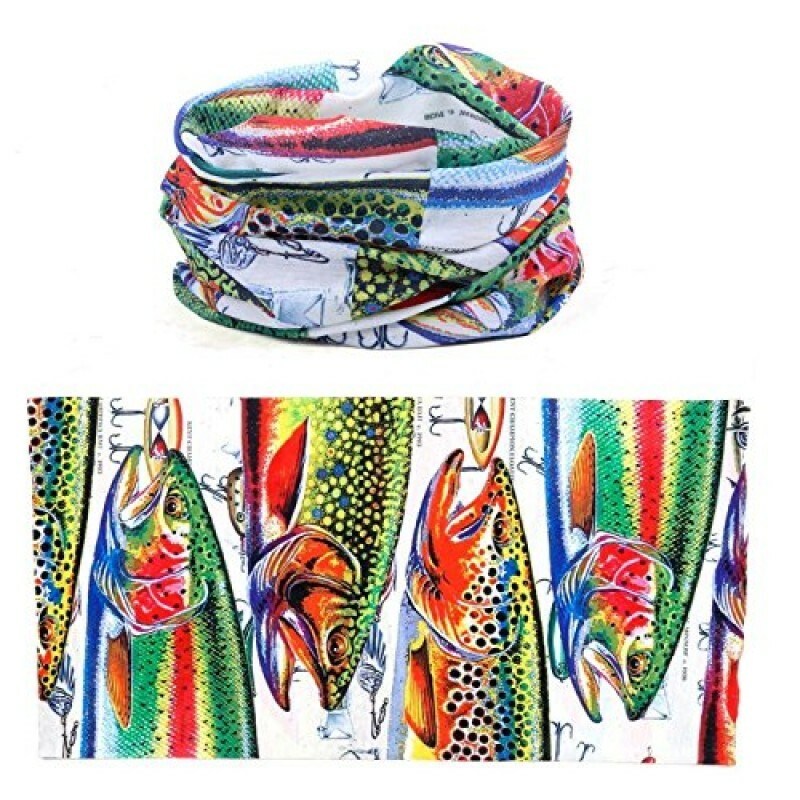 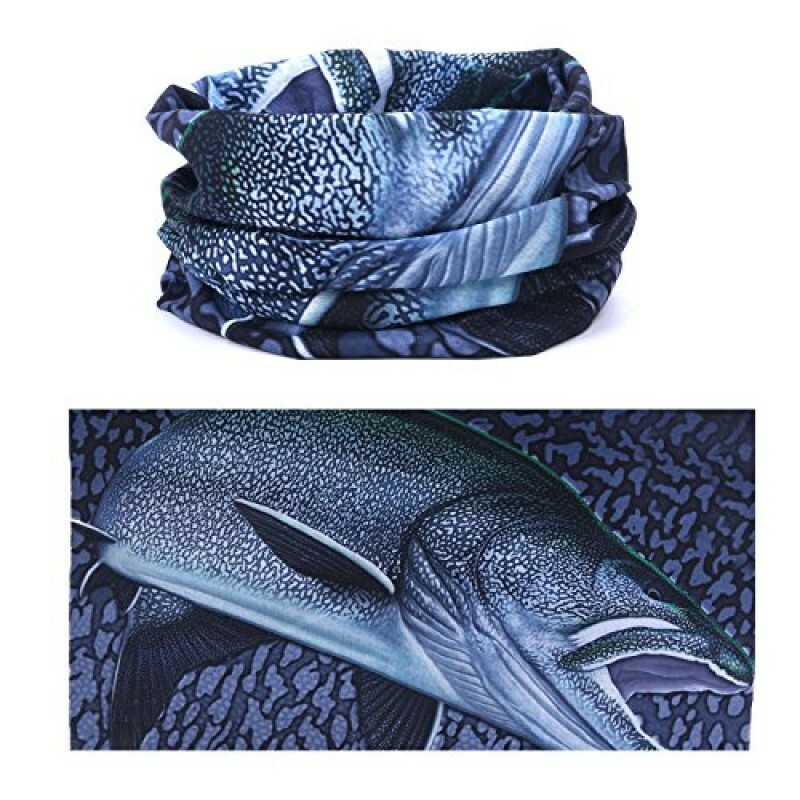 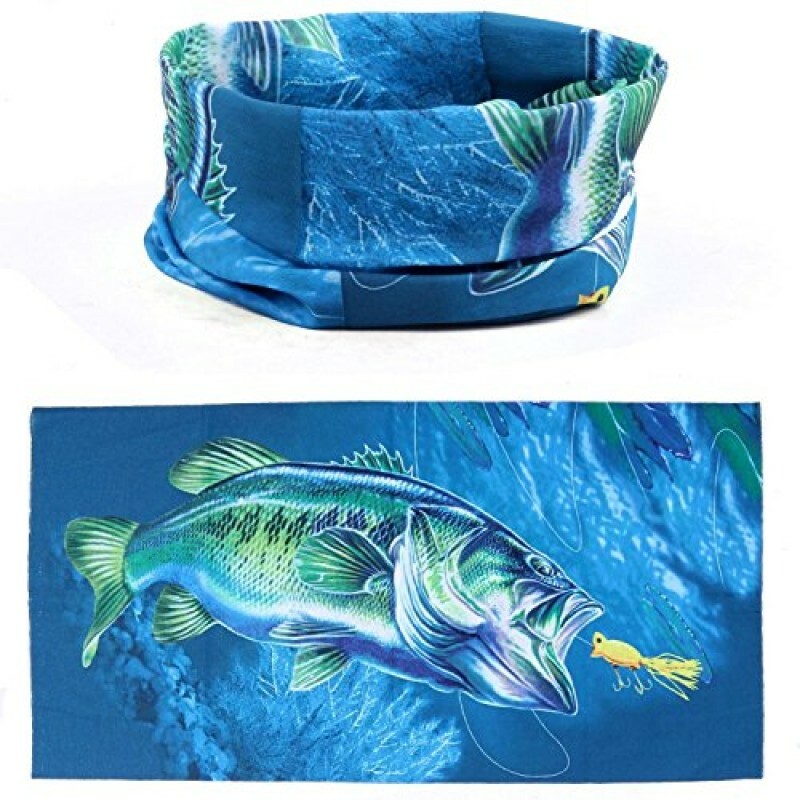 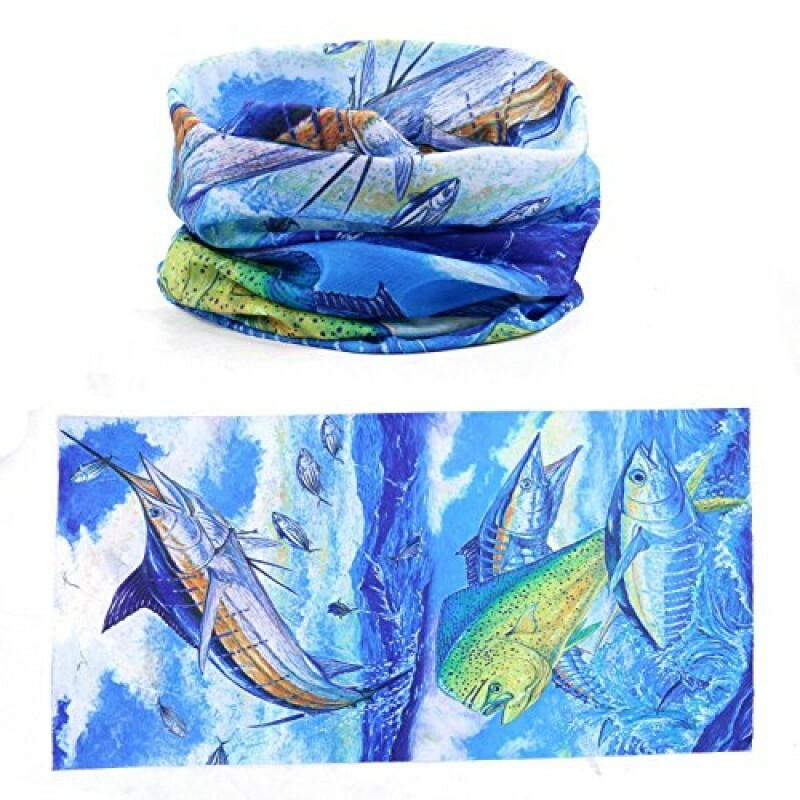 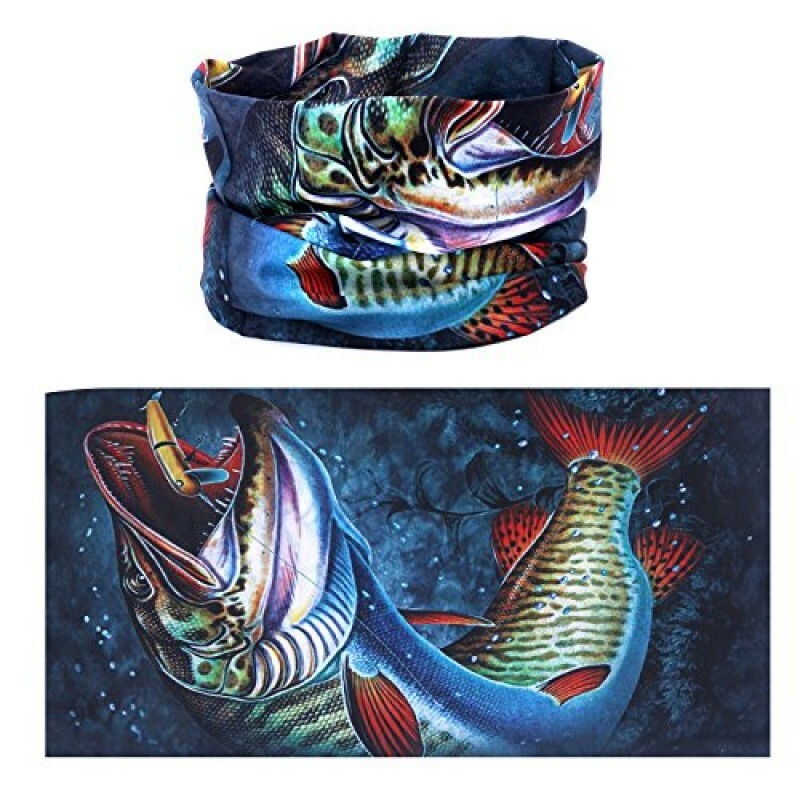 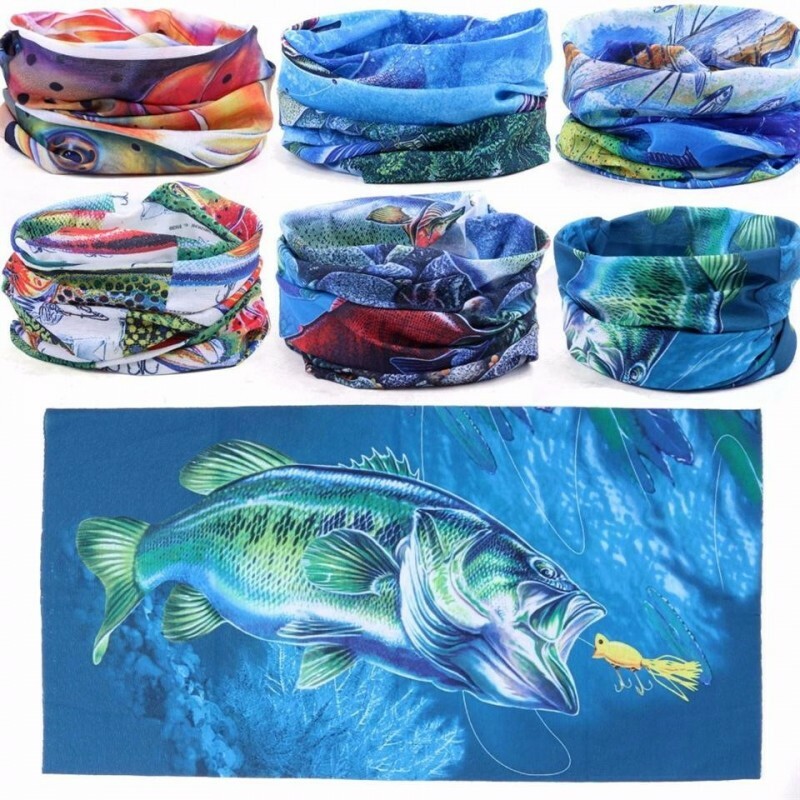 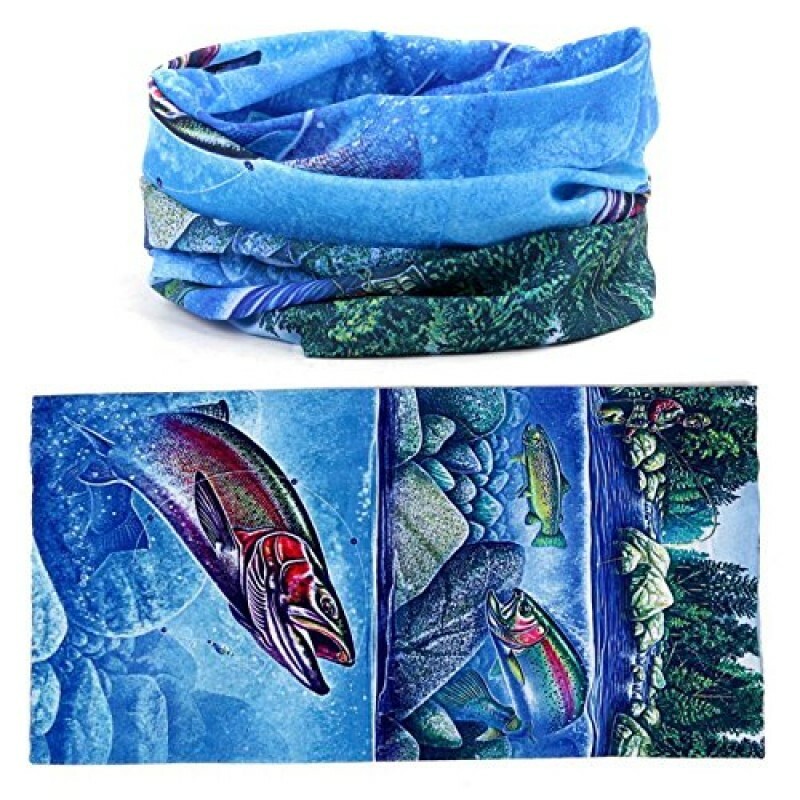 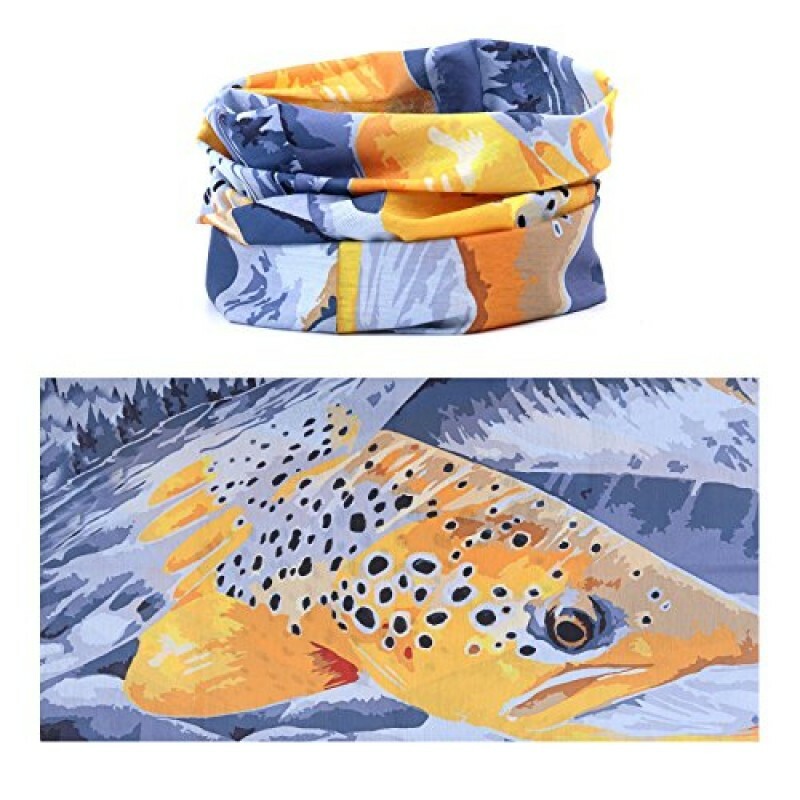 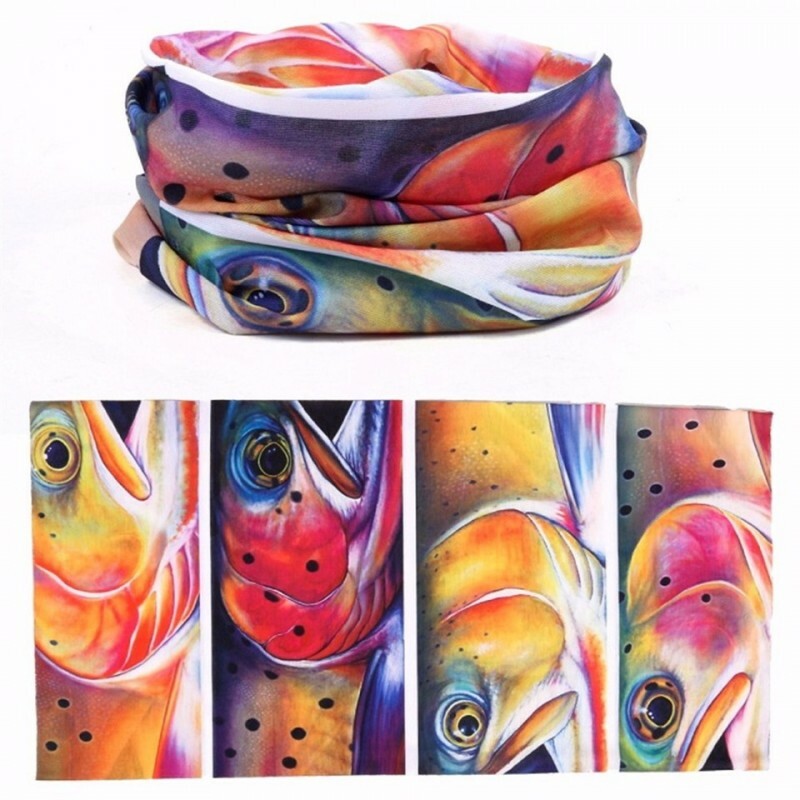 Made of 100% polyester, this breathable, moisture-absorbing headband will keep you cool and content, even in the during heat of summer, protecting your head and neck as you venture forth to capture that aquatic leviathan you’ve been meticulously stalking for the last few weeks. 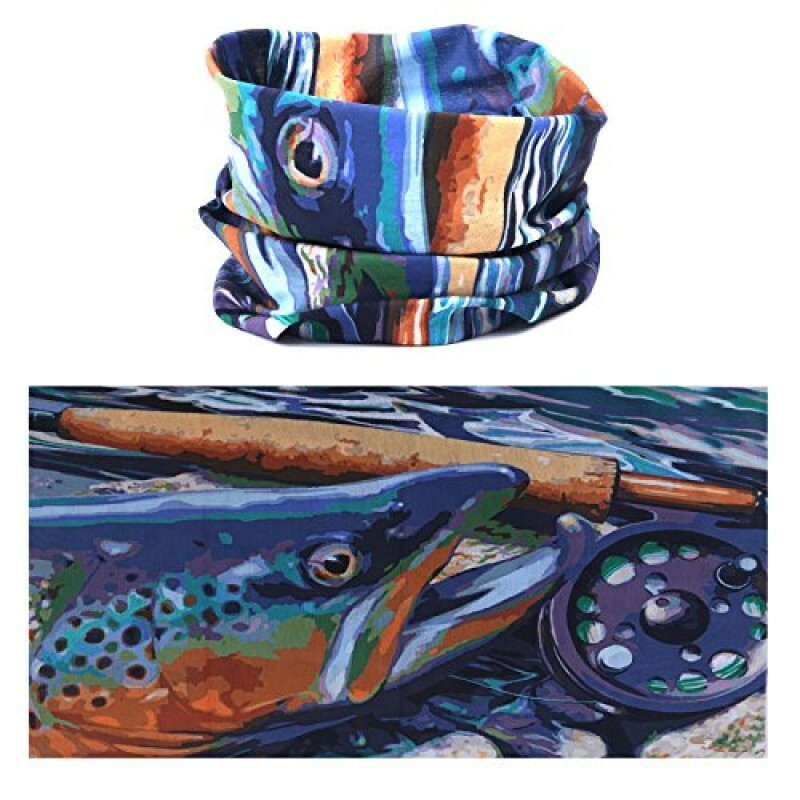 With a multitude of possible combinations, this headband can take on almost any role imaginable, including: face mask, hood, beanie, neckerchief, headband, or balaclava.